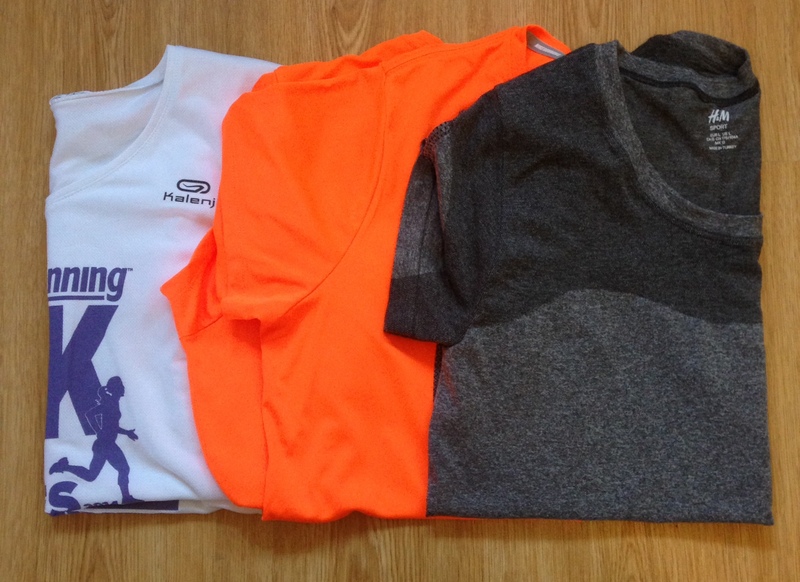 Before I blog about the several not so impressive running related purchases I made in 2014, I’ve decided to share my top 10 (ish) buys of 2014. Please note that unless otherwise stated, I paid for all of the items I refer to in this blog myself. In addition, none of the brands paid me to write this blog. The items marked* were either won in twitter competitions or provided for free. I have used an approximate Cost Per Use (CPU) system. 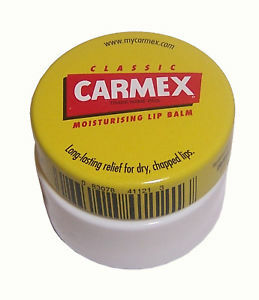 This enabled me to estimate how much value for money I have got from each item. My motto has and will always be “cheap and cheerful”. I splurge on my trainers and save on everything else. I had never stepped foot inside an Aldi store until May. This wasn’t due to me being Miss Snooty. Unfortunately I don’t have a car, and the nearest Aldi is miles away. Completely by chance I managed to time my first Aldi trip to perfection. After managing to navigate myself away from the “stuff I don’t need” aisles, I spotted some running gear in another aisle. 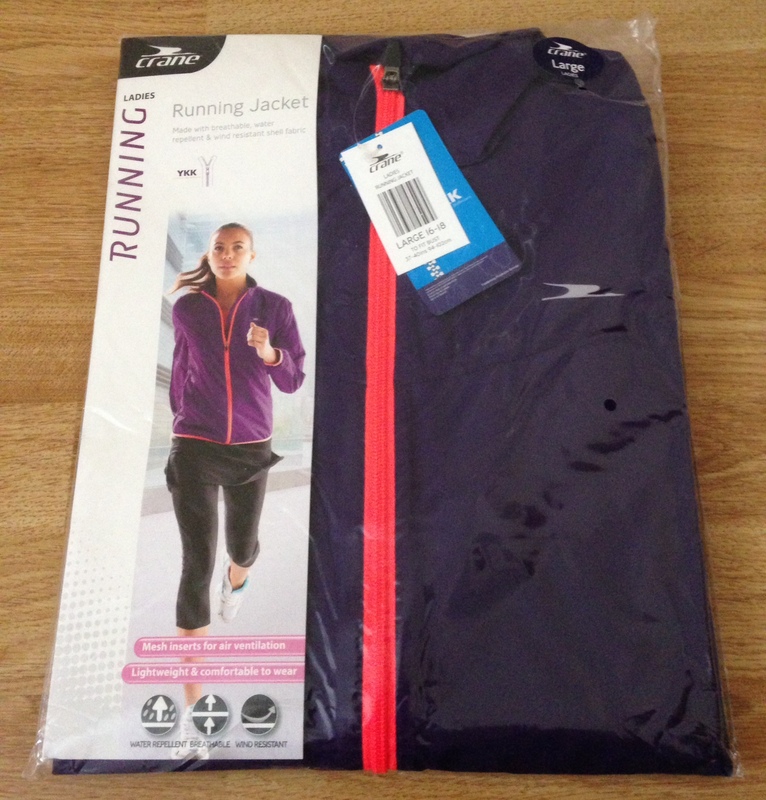 I was restrained and only bought a lightweight running jacket. This jacket has become a staple part of my winter running wardrobe. It hides my wobbly bits and keeps me warm during the C25K walking reps. My only minor complaint is that the sleeves are slightly too short. 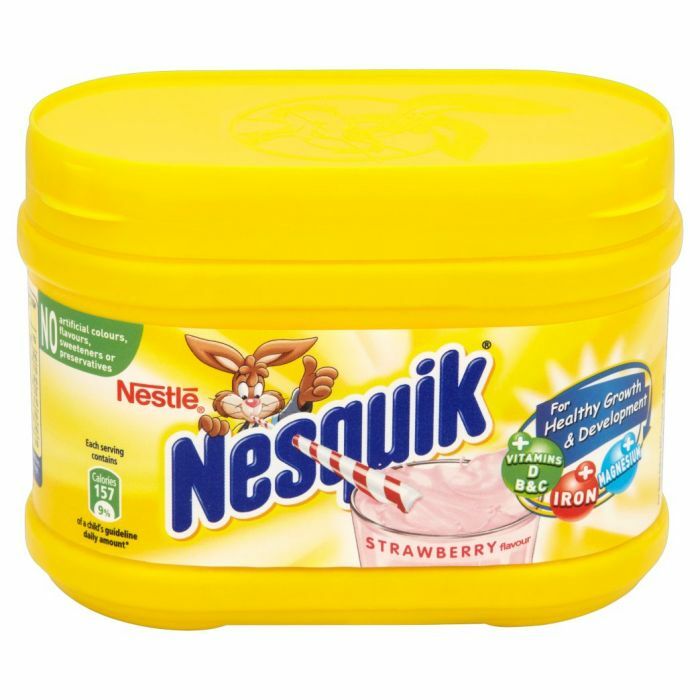 At less than £15 I can live with this. Approximate CPU = £1 (and decreasing rapidly). In May I called into Sweatshop with the aim of buying some new inserts. An hour later I left with a pair of inserts and a pair of Brooks Transcends. Although the Transcends were bright pink, they immediately felt so comfortable I decided that I could live with the colour. In July I reviewed the Transcends and highlighted what I considered an issue; the amount of wear to the sole of the right trainer. 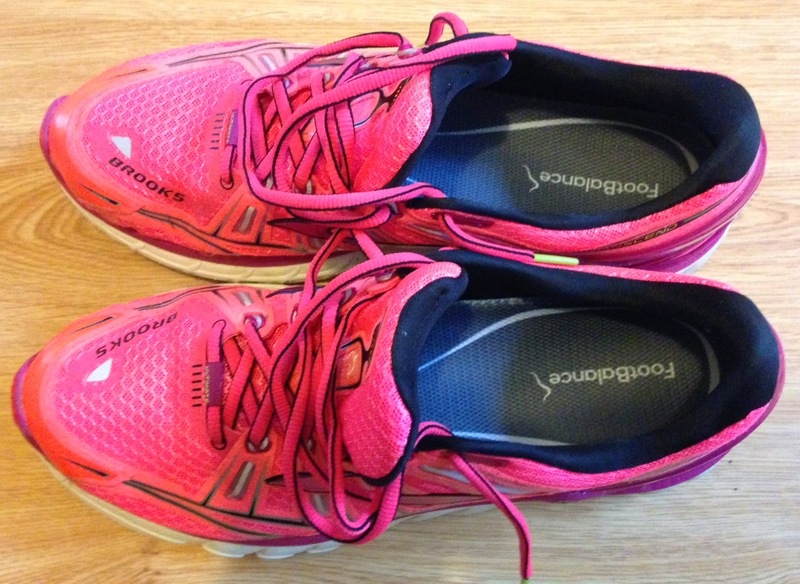 At £150 the trainers were very expensive, I had run under 50 miles in them, and most of my runs had been on grass. Concerned that I was imagining things, I asked another runner for a second opinion. They agreed that the amount of wear was excessive and advised me to contact Brooks. A few emails to Brooks and Sweatshop later and I was sent a replacement pair. Full marks to the Customer Service team at Brooks. Approximate CPU = currently £1.50/mile (and decreasing with each run). 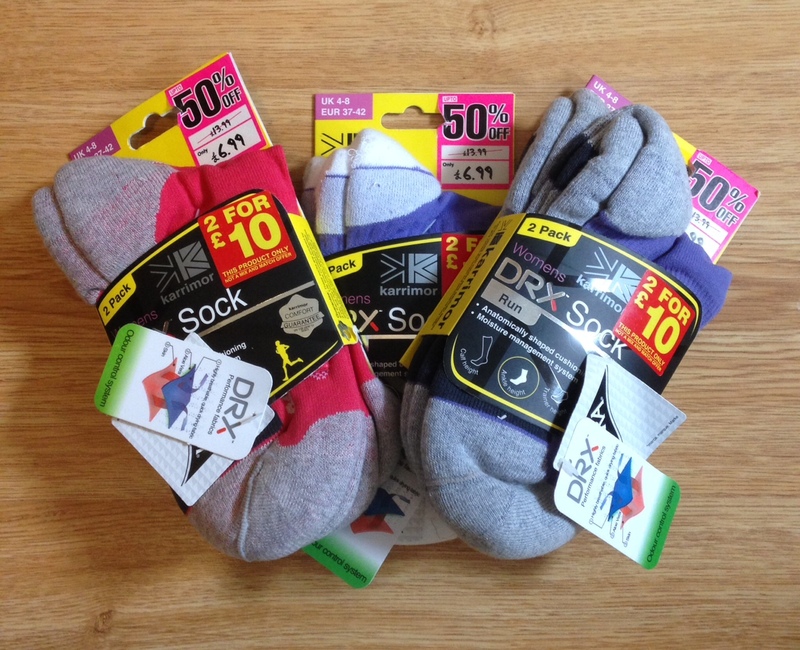 Earlier this year I was lucky enough to win a pair of CEP Short socks. 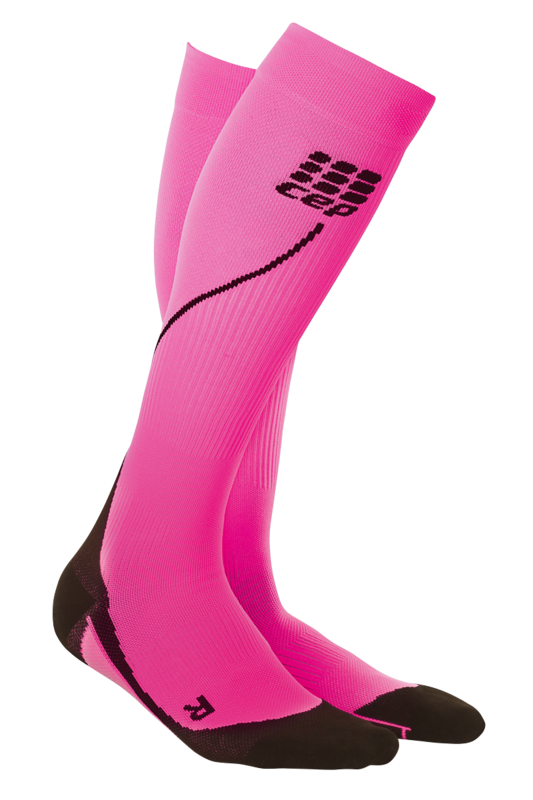 When CEP contacted me I was cheeky and asked if I could have a pair of compression socks (I did offer to pay the difference). CEP kindly agreed to send me a pair of progressive+ run socks 2.0. People who shop in TK Maxx will have probably noticed the MPG sportswear brand. For people who can’t cope with TK Maxx, look online. 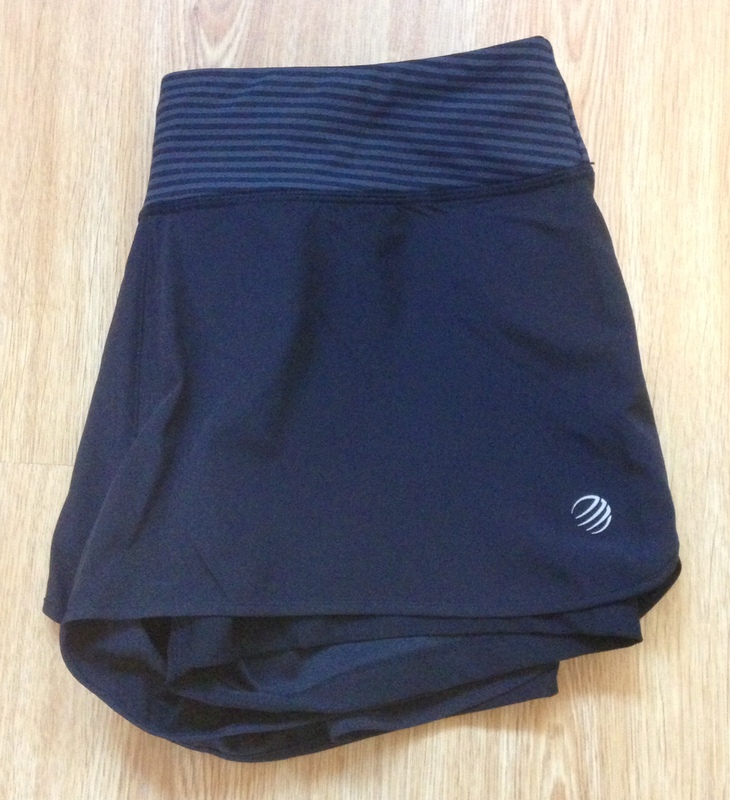 A tip for tall female runners, MPG actually fits! If you see an item of MPG then consider buying it. I have purchased MPG running t-shirts, capris, long-sleeved tops, shorts and tights for less than £10.They all fit me perfectly! I bought these black shorts for £4.99, wore them once in the summer and then got injured. I am looking forward to some “Sun’s Out, Guns Out” action next summer. This photo is rubbish, luckily the shorts are great! Although I enjoyed compiling this blog, I am really looking forward to blogging about the not so great purchases I made this year. 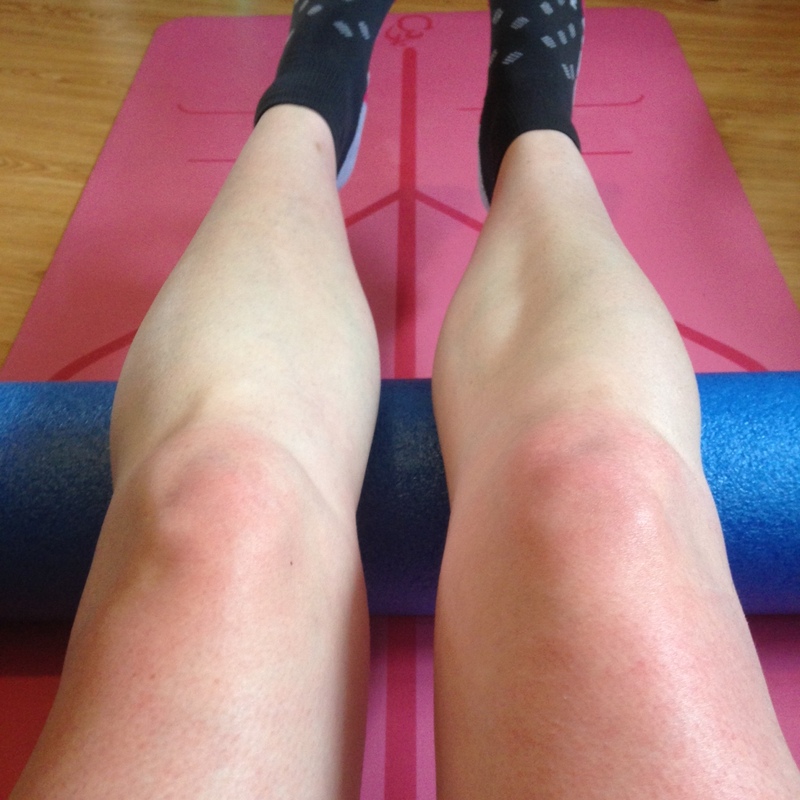 The blog will feature physio sessions, race entries, “long” running tights that were the length of capris and cooling bandages. 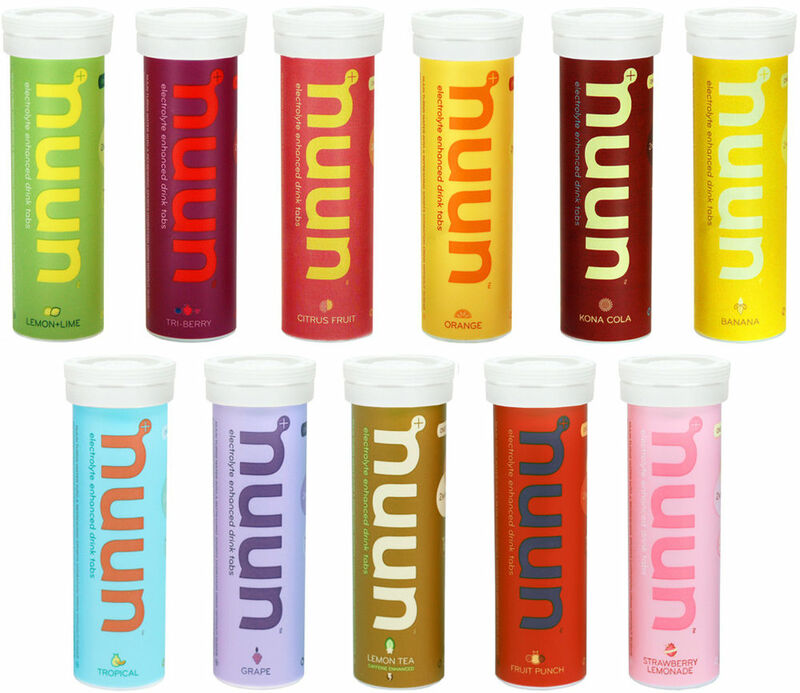 I would love more runners to share their product recommendations, please get blogging!